With apologies and admiration for Rowan Atkinson. 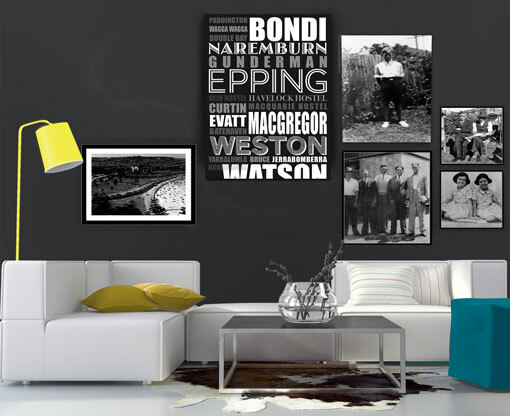 Create Wall art to show your life to family and friends. While the essence of MyBigBrag is the restoration of “damaged images” for you to celebrate and enjoy on your home walls, it could be to show on screens, on your clothes, or, in fact, anywhere. Many customers want an old photo restored to its former glory, others desire a piece of art to hang or run in a slide-show. We can create all for you at an affordable price. And quickly. 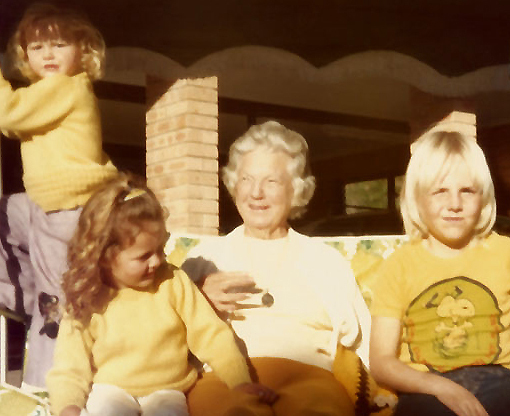 Imagine seeing your grandmother without the scratches and faded colour that time has allowed. 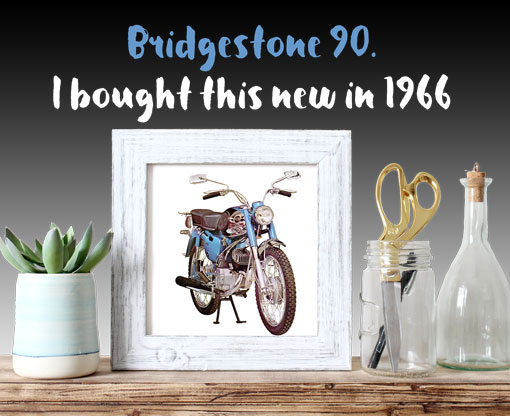 Display the loved vehicles that you owned over the years. Many 1960s and 1970s photo prints faded badly. We can restore. Framed or unframed, create a wall of restored art. 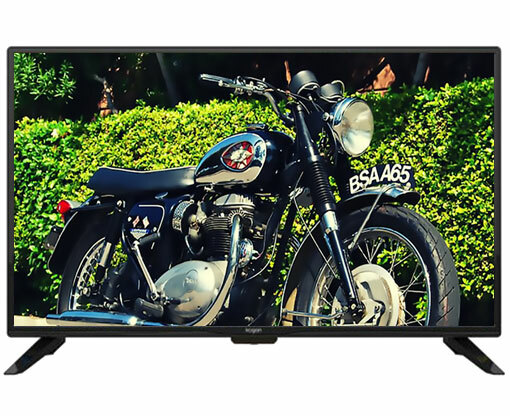 Like to show your great images on TV? We can help.